We’ve already seen that querying the datastore returns an entity selection. 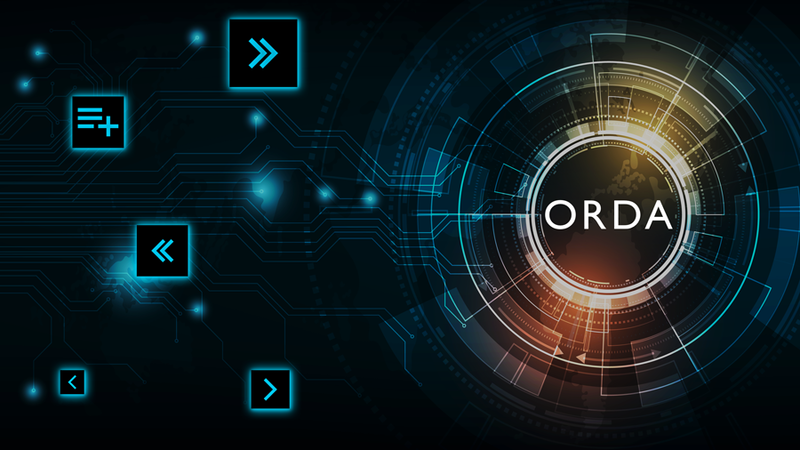 ORDA provides the means to access the entities in an entity selection very easily. An empty entity selection is created using the newSelection() method. You can also add entities to it with the add() method. Remember, you can iterate through entities in a entity selection with the for each loop. Here is a quick example, but also take a look at this blogpost. The first() and last() methods let you get the first or last entity of an entity selection. These methods may return Null if the entity selection is empty. // Get the gamers whose last name starts with "H"
An entity may belong to an entity selection. In this case, you can iterate through the entities of an entity selection with the previous() and next() methods. In this example, we use a form to display a list of gamers. The user can navigate through the details of each gamer with the Previous and Next buttons. //Form.gamer is an entity, edited on the form. It belongs to an entity selection which is the entire list of gamers. //Edit the next entity of the entity selection to which the Form.gamer entity belongs. And that’s not all! For any given entity, you can get the entity selection it comes from. Something else good to know, there are also methods to get contextual information about an entity, e.g. check if it belongs to a given entity selection, get its position in an entity selection, etc. Take a look at the database example and you’ll know all about this subject! Marie-Sophie Landrieu-Yvert has joined the 4D Product team as a Product Owner in 2017. As a Product Owner, she is in charge of writing the user stories then translating it to functional specifications. Her role is also to make sure that the feature implementation delivered is meeting the customer need. Marie-Sophie graduated from the ESIGELEC Engineering School and began her career as an engineer at IBM in 1995. She participated on various projects (maintenance or build projects) and worked as a Cobol developer. Then she worked as an UML designer and Java developer. Lately her main roles were analyzing and writing functional requirements, coordinate business and development teams.